Major event dedicated to contemporary practices of moving image, the next Rencontres Internationales will be held in Paris in December 2017. It offers every year a new international programme made of works by internationally renowned artists and filmmakers, along with works by young artists shown for the first time. 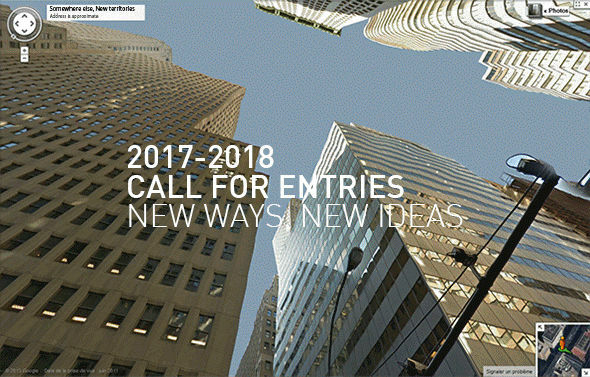 The call for entries for the next Rencontres Internationales Paris/Berlin is open until August 31, 2017.